A well pad in the Morgantown Industrial Park. 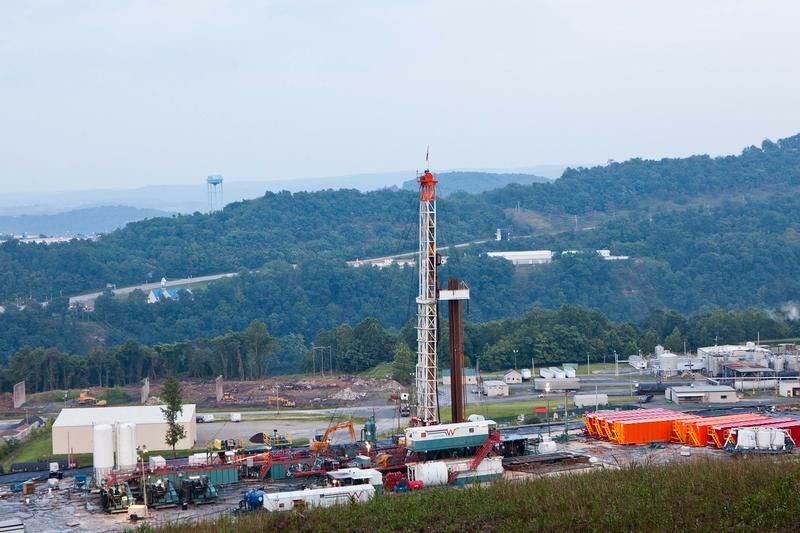 More than 200 chemicals have been found near unconventionally drilled sites, most-commonly fracked wells, according to a paper published today in the journal Environmental Health. Carol Kwiatkowski, executive director of a nonprofit called the Endocrine Disruption Exchange, said that of those chemicals, 34 are known to be endocrine disruptors, or chemicals that interfere with hormone systems in mammals. Researchers reviewed more than 4,000 peer-reviewed papers. In total, they found 48 air sampling studies were conducted between 2003 and 2016. Texas’ Barnett Shale formation was studied the most. The Marcellus Shale formation in the Ohio Valley, was the fourth-most-studied area. Chemicals known to cause cancer, and heavy metals such as mercury, were also found near oil and gas development. Researchers said more information is needed to know what the long-term health impacts of these chemicals are. An estimated 17.6 million Americans live near unconventional oil and gas wells. For this paper, the researchers did not do any original experiments, rather they looked only at the already-published science. The study also does not draw a direct link between hormone-disrupting chemicals and oil and gas development. Instead, it shows studies have found these chemicals are often found near oil and gas development. 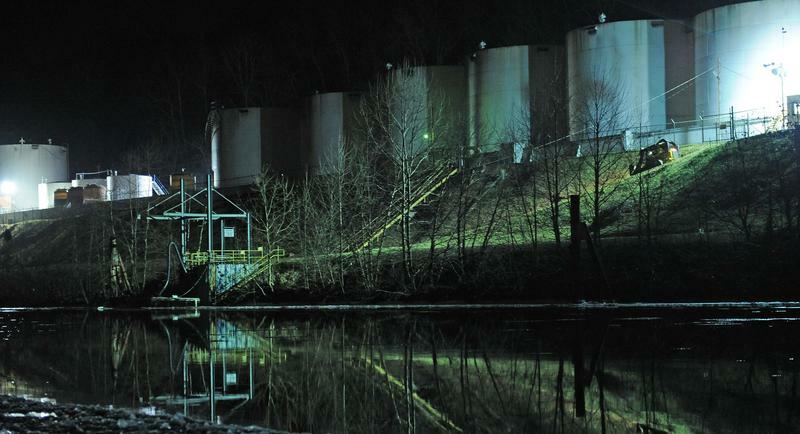 At least $2.9 million could fuel studies in a proposed settlement between West Virginia businesses and residents and the company that contaminated their water supply. The deal between lawyers for Freedom Industries and businesses and people who sued Freedom was filed Friday in Charleston federal court. It needs approval in both U.S. district and bankruptcy court. 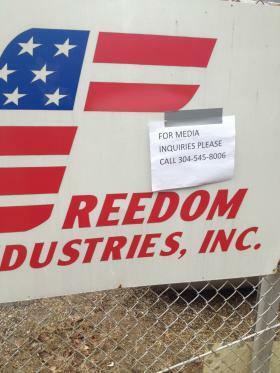 The agreement would settle 24 lawsuits against Freedom. Many businesses sued to recoup profits they lost while shuttered for days. A January tap-water ban affected 300,000 people. Officials from the federal agency that helped determine when people could use their water again will be visiting Charleston. Gov. Earl Ray Tomblin on Wednesday will give officials from the Centers for Disease Control and Prevention an update on last month's chemical spill. Environmental Protection Agency officials will join them. 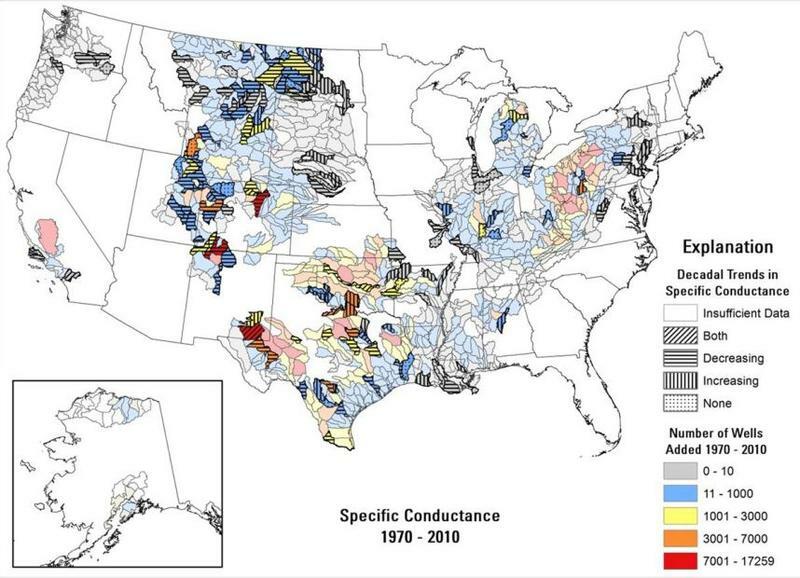 The U.S. Geological Survey says more data and research are necessary to best understand the potential risks to water quality in areas with unconventional oil and gas development.